This is the cradle and nursery of our cricket culture, and it even produced cricketers who were able to walk into the Sri Lanka side. 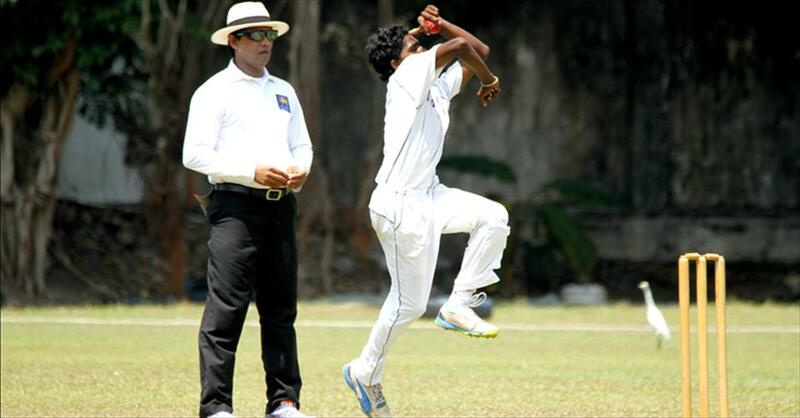 What’s happened is that, under the Schools Cricket Association (which, till very recently operated independently of Sri Lanka Cricket), which was under the purview of school Principals and Masters-in-Charge, has become a law unto itself. Read the rest of this entry ? Sri Lanka’s ‘A’ team made a huge impact when they toured South Africa in 2009. No Sri Lankan team has done so well in South Africa. The fast and bouncy wickets in that country has always proved to be the undoing of batsmen who had been brought up on low and slow surfaces. 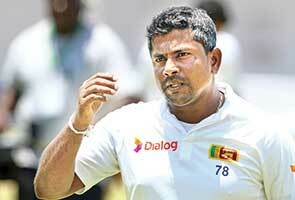 The man who guided Sri Lanka to that unprecedented success was Chandika Hathurusinghe. That team was captained by Thilina Kandamby and included players like Angelo Mathews, Suranga Lakmal and Tharanga Paranavithana. Kumar Sangakkara was the captain of the national team at that stage. Sanga took immediate note and requested the Board to relieve Hathurusinhe of ‘A’ team duties and allow him to work with the national team. Should Sri Lanka fear Bangladesh really? On paper the hosts are a far better side. In their top seven, Bangladesh have just two players who average over 40 in Test cricket – Shakib Al Hasan (40) and Mominul Haque (49) and in bowling, they lack the variety or the experience of Sri Lankans. 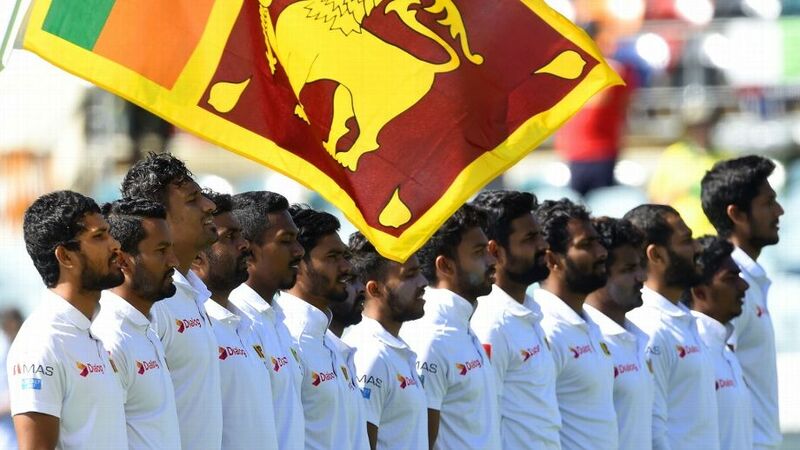 Yet, many fear that this two match series – that gets underway on Tuesday in Galle – as the one where the tourists could turn the tables. There are valid reasons for such concerns. Deprivation sometimes could transform into gallantry. It was a make-or-break affair for Thilanga Sumathipala, a man who was turned into a doormat of ‘interimism’ (a word that we coined under the given circumstances) for more than a decade through constant shutting down of the elected power base through the installation of interim committees. 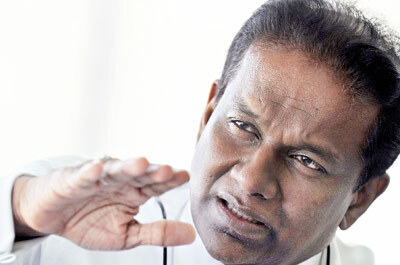 The newly elected Sri Lanka Cricket (SLC) President, Sumathipala, has gone through the mill of cricket governance seeing the yo-yo effects of these experiences. Yet, he lived with his passion for cricket through all those years and now finally he is sitting in the office by the SSC grounds with that magnificent view and will be holding the magic wand of cricket power presumably for the next two years. Last week the Sunday Times Musings had an exclusive chat with Sumathipala and he outlined his future vision for Sri Lanka Cricket and other matters pertaining to the wellbeing of the game. First we asked the new president how he sees the challenges before him – a cricket team which is hobbling in the international arena, along with matters which are relevant to cricket governance. Sumathipala explained: “I think our first priority is the national team. 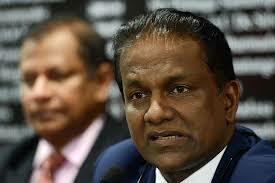 We feel at present the national team is in disarray. Taking the whole gamut of Test cricket, ODI and T-20 cricket, we feel we have fairly a big issue at hand. On the other hand, we have a problem with the national coach. When we look at a dedicated professional team, his responsibility is not only coaching. He is in-charge of the entire support service, training schedules, warm-up matches, setting up captain’s meetings. Read the rest of this entry ? In chatting cricket with Michael de Zoysa early in June we addressed the issue of spin bowlers in the longer-format of cricket in the light of Murali’s retirement and Rangana Herath’s aging 37 year-old frame. De Zoysa was concerned because he felt the majority of the options were rollers of the ball rather than genuine spin-merchants, a type of bowling that he considered of limited value in the longer format of cricket. Dilruwan Perera (aged 33 now), in his view, was “a genuine off-spinner,” while Tharinda Kaushal (22 years) was a good prospect who needed to develop consistency and guile. Intriguingly and with some foresight de Zoysa presented Jeffrey Vandersay (aged 25), a right-arm leg-spinner, as a good prospect. This he did early in June well before Vandersay was picked for the trial match against Pakistan where he proceeded to take 5 wickets in the first innings and a brace in the second. De Zoysa is an SSC stalwart and Vandersay plays for that club now, but it is evident now that more than club loyalty directed his assessment. Vandersay could be an asset in the future and one hopes that he is made to concentrate on the longer form of cricket for the near-future. You are currently browsing the archives for the SL Premier League category.